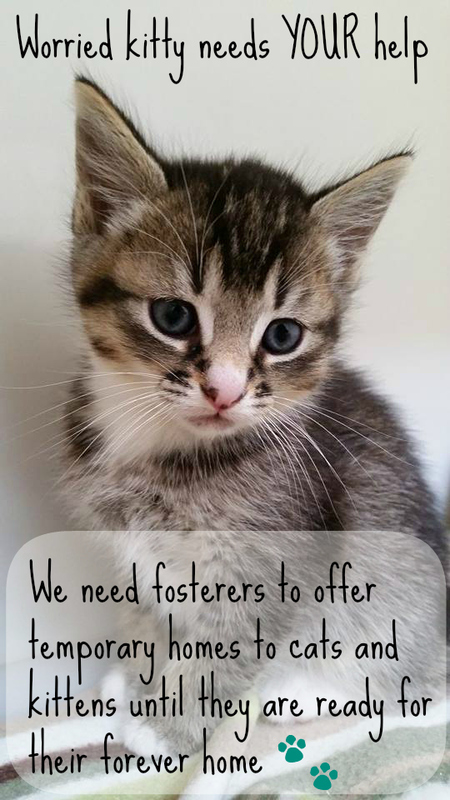 Visit cats in their new homes and make sure they are settled in and happy. Help look after a cat temporarily in your own home. Help out around the centre. Help out by driving cats to vets, collecting donations from shops, etc.